Too many heated words and firey tweets are being spent on the breastfeeding ‘mommy war’. It needs to stop. Whether or not a well-educated and well-off mother chooses to breastfeed is not the big issue. The real problem – one impacting tens of thousands of lives – is breastfeeding inequality. Too many mothers are NOT getting equal opportunity to breastfeed. Did you know that in the US, breastfeeding rates vary wildly from state to state? In Louisiana, 57% of infants are ever breastfed. In California, it’s 93%. That’s a huge difference. It’s no surprise that Louisiana is one of the poorest states while California is one of the wealthiest. In fact, socioeconomic forces drastically affect breastfeeding rates. This visual guide by WeTheParents brings the shocking reality of breastfeeding inequality into focus. Women born into socioeconomic hardship tend to have lower family income, lower level of education, and lower breastfeeding rates. It’s not fair for the baby or the mother. A culture that doesn’t treat breastfeeding as a desirable status symbol (in contrast to the ‘crunchy mommies’). The problem is intensified because babies born into conditions of hardship are less likely to receive adequate healthcare, parental involvement, and nutritious supplementary food once weaning begins. This means that the babies who would benefit most from breastmilk are the ones least likely to get it. This week is World Breastfeeding Week organized by World Alliance for Breastfeeding Action (WABA). It is the perfect opportunity to begin reframing the debate. The mommy wars are a distraction. Let’s not waste valuable energy debating whether or not a well-off, middle-class mother is right to breastfeed her child. Yes, breast is best, but it’s likely her child will get a good start in life either way. Mothers, let’s all come together and fight for breastfeeding equality. Surely we can all agree, that if a woman wants to breastfeed, she should be given the best possible chance to do so. The fact that less well-off mothers often don’t have the same knowledge or opportunities to breastfeed their babies is simply not right. 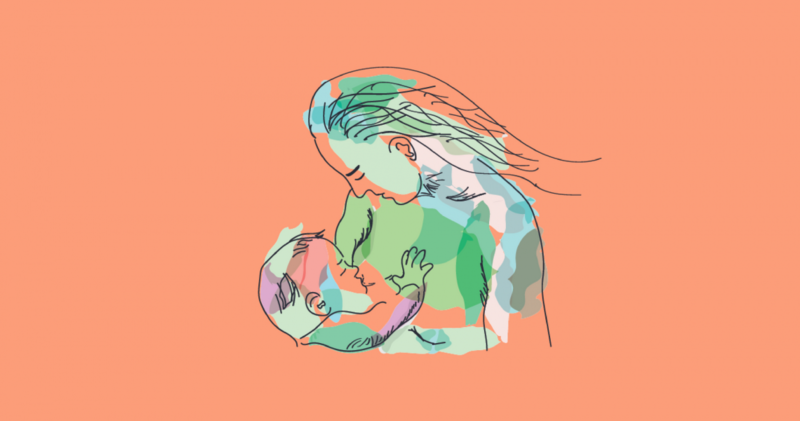 Instead of dividing along tribal lines, let’s unite and push for all mothers to have the same access to breastfeeding information, support, and workplace lactation programmes. It’s this that will really drive up breastfeeding rates and improve health outcomes for mothers and babies. And so, the next time you find yourself caught up in breastfeeding guerrilla warfare taking place within the comments section of some blog, remember the real issue: breastfeeding inequality. Neve is a mother of two, writer and breastfeeding advocate. You can find her trying to simplify parenting and empower new moms to meet their breastfeeding goals over at her blog WeTheParents.